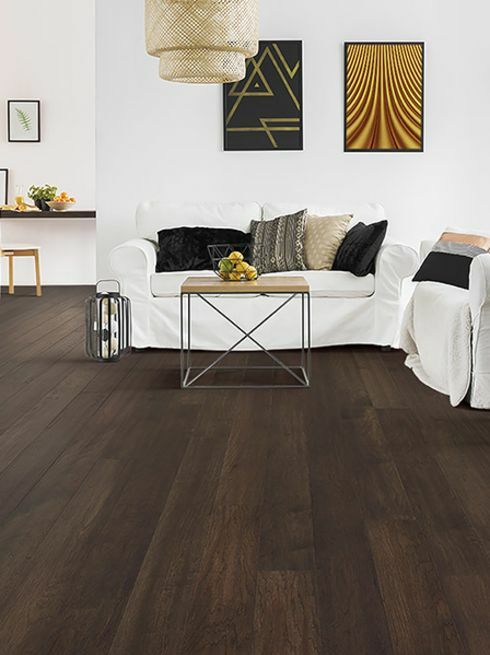 Fifty years ago, choosing a hardwood was a simple process because there were very limited choices, however, as the technological world advances, so does the wood flooring industry. With advancements in milling, finishing, and installation methods, the selection process can be a daunting process. When trying to determine the hardwood for your specific needs, several factors need to be considered. Do you go with an engineered or a solid? Should you consider a pre-finished or sanded in place hardwood? Which species of wood offer the durability and look you are interested in? The good news is that even though there are so many possibilities, it’s our job to help you narrow down the choices by looking at your lifestyle, budget, and discussing the styles that appeal to you. There’s a reason why homes sell for more money if they have hardwood floors already installed. 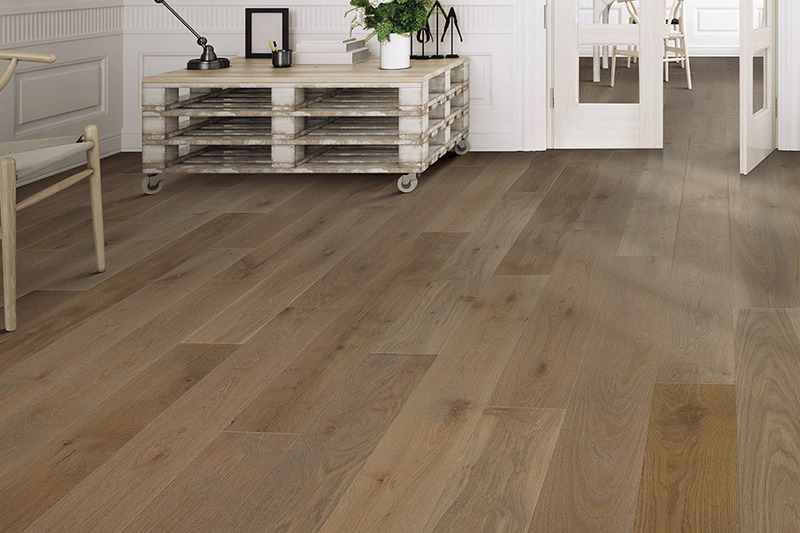 Homeowners know the value of these floors goes far beyond looks, although that’s definitely a benefit of this material. They know the durability, lifespan, and other options will make it floor worth having around for many years to come. 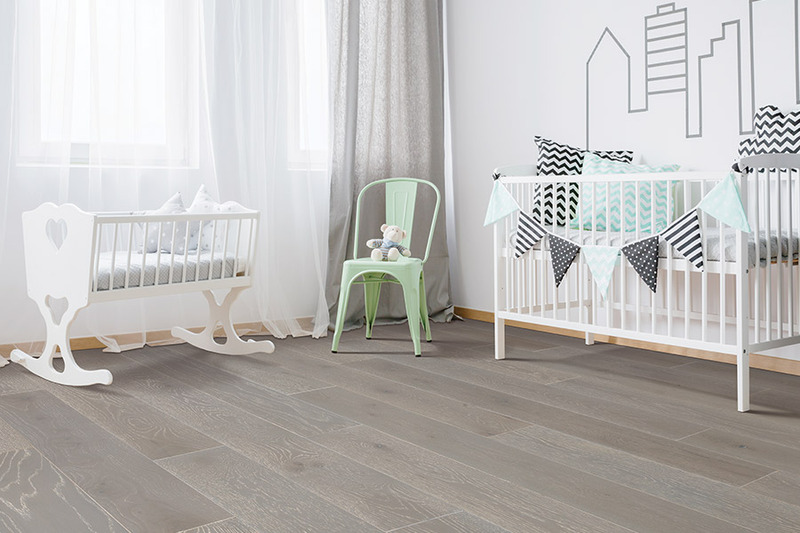 The process of choosing this floor covering can be daunting, and that’s where we can help. Floored LLC puts our customers in first place, and treats their floors as if they were our very own. We can take you through the process of choosing the perfect flooring, offering you an exact estimate, and even installing the flooring for you. From our showroom in Christiansburg, VA, we serve the areas of Christiansburg, Blacksburg, Radford, Floyd, and Pulaski, and we look forward to serving you as well. Stop by anytime to speak with a trained salesperson who will be able to answer all your questions. When comparing a solid versus an engineered, each offers its own set of advantages and disadvantages. 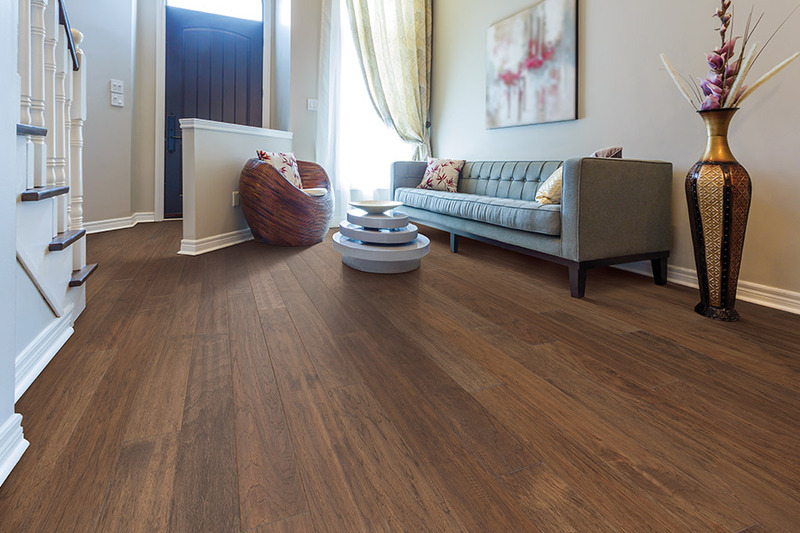 Many customers are familiar working with a solid hardwood, however we find a common misconception about engineered floors is that they are more of laminate-like of product instead of a “real” hardwood. Unlike a laminate, an engineered floor is made by sawing a piece of solid hardwood into sheets, turning every other layer 90 degrees, and layering them on top of one another with a veneer layer on top. Running each layer perpendicular to the one above and below it stabilizes the wood and reduces expansion and contraction. 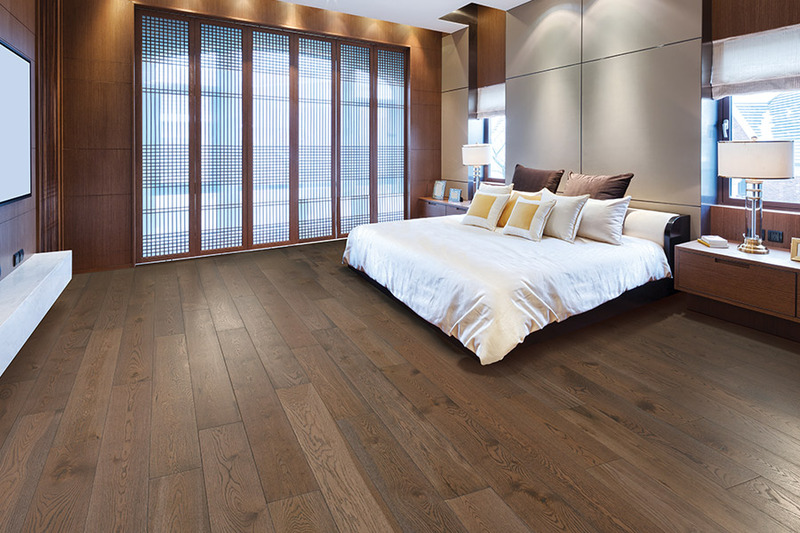 For areas such as ours, where we sometimes experience all four seasons in one day, engineered hardwood can be very advantageous since this stabilization reduces the chance of cupping or crowning. There are two primary ways hardwood is finished – pre-finished and sanded in place. If you are considering doing a floor that is sanded in place there are a few key points to consider. 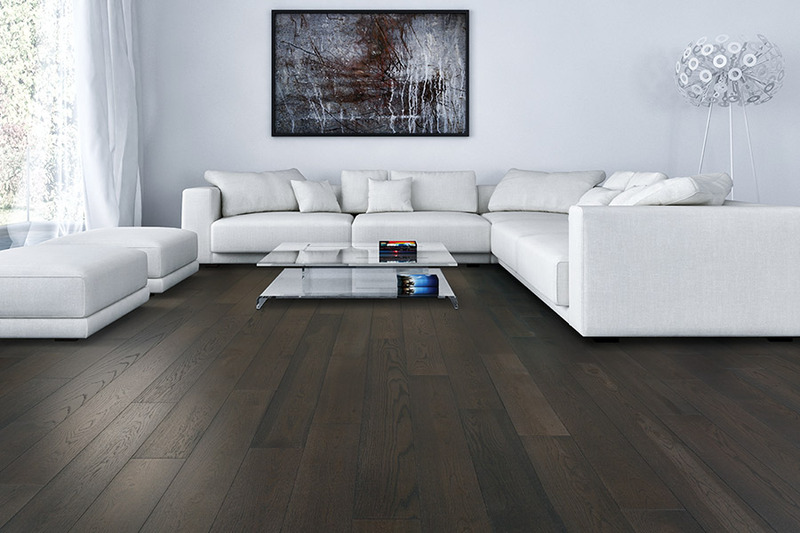 First, when hardwood is finished in home, the amount of dust left behind is extremely high which can means that during the installation, you will need to completely evacuate those areas. Also, unlike any of our pre-finished products, controlling the stain color can be significantly more difficult which means more variation may occur. Pre-finished products have two main features that cannot be duplicated in the home. First is the aluminum oxide or titanium dioxide finish that is applied to all of our hardwoods. Both of these finishes can only be applied in a controlled environment and are responsible for the increased scratch resistance. Second, pre-finished floors typically have a UV-cured finish which helps to keep them from discoloring as quickly (products not UV cured will turn a yellow/orange color over time). There are several things to choose from once you’ve made the decision to install hardwood floors in your home. The first and probably most important, of these decisions is which species to choose. Your choice should be governed primarily by the amount of foot traffic that goes through your home on average. The more traffic you have, the harder the species should be, with lower traffic areas allowing for softer species. Another choice you’ll have to make is the stain color. Some species, such as cherry, have their own unique natural colors. In such cases, some homeowners choose a clear stain to allow that natural beauty to shine through. However, there are many variations of color, from clear to very dark. You also opt for pre-stained wood or your installers can stain the wood after it’s installed. Finally, you’ll be completing the look with a finish of your choice. One of the oldest finishes is the glossy shine that most often comes to mind when this flooring is mentioned. However, there are plenty more options to choose from, some of which can even mask some of the signs of everyday wear and tear. Vintage, distressed and hand scraped finishes are all examples that can hide scuffs, scratches, and dings. Hardwood floors can never be installed below grade, in areas such as basements. 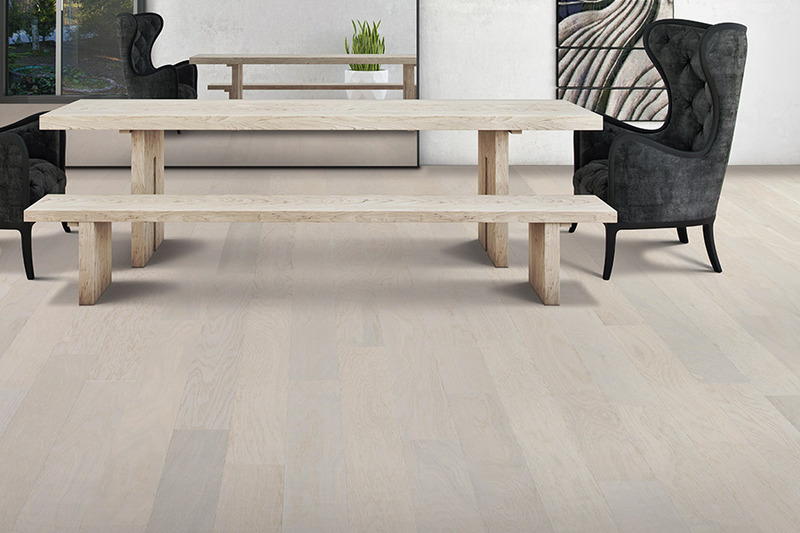 If you need a wood-type floor in an area like this, be sure to ask your flooring professional about engineered wood as a substitute in those areas.